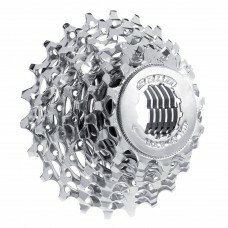 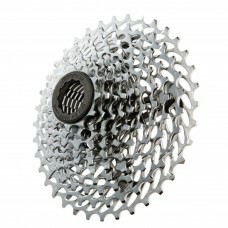 A bicycle cassette is a cluster of sprockets with a set of gear options for the chain to run on. 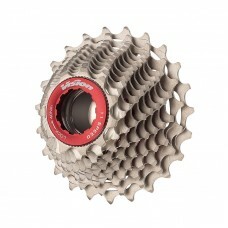 Bicycle cassettes are designed to suit different terrains and disciplines. 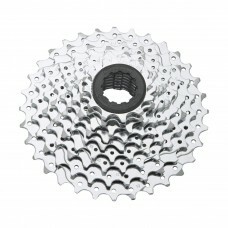 Please make sure the bicycle cassette you buy is compatible with your bike. 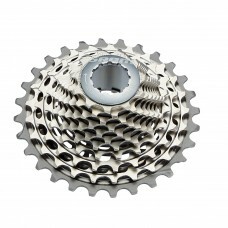 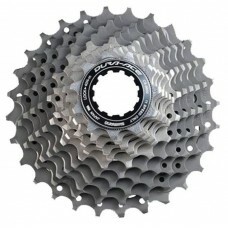 At wizbiker.com, you'll find a wide range of 8, 9, 10, 11-speed bicycle cassette suitable for road, hybrid and mountain bikes. 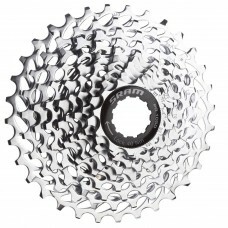 Sram PG-1030 11-26 10 Speed CassetteUP FOR EVERY CHALLENGEThe PG-1030 Cassette offers an inn..
Sram PG-1050 11-23 10 Speed CassetteFirst 11-32 on the road. 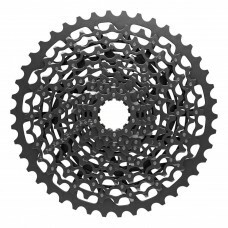 Gears that are lower and higher tha..
Sram PG-850 12-23 8 Speed CassetteIf you're a rider who needs to run an 8-speed drivetrain, the ..
Sram PG-950 11-32 9 Speed CassettePOWERGLIDE™ 950If you're a rider whose performance needs ..
Sram XG-1150 10-42 11 Speed CassetteFULL PIN™FULL PIN™ technology uses eleven lightweight, s..
About SRAM XG-1190 11-25 11 Speed Cassette SUPER LIGHT AND SILENT It's the final piece in the driv..
About Vision Metron Sprocket Cassette 11T-23T Speed-11 (CS-VT-801) Designed to work in perfect harmo..
About Vision Metron Sprocket Cassette 11T-25T Speed-11 (CS-VT-801) Designed to work in perfect harmo..